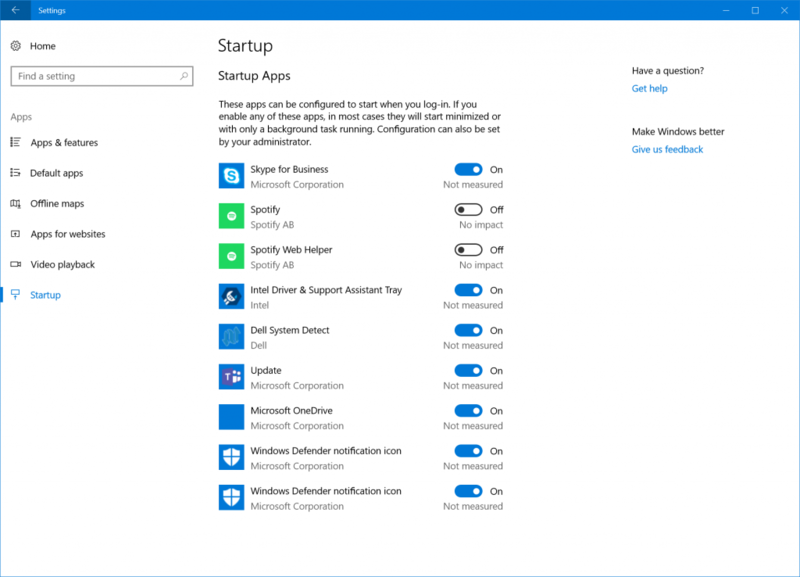 As we await the release of Windows 10 Fall Creators Update next week, Microsoft isn’t taking any break. 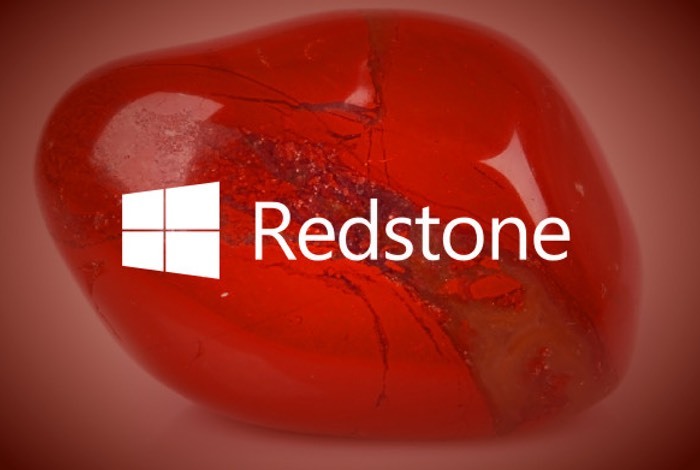 The company has just released a new Insider Preview of the Windows 10 Redstone 4 to those who had signed up for the Skip Ahead branch and the Fast Ring insiders. With today’s release, Windows 10 Insiders on the Fast ring are also able to test RS4 builds from the RS_PRERELEASE branch. “Because we are just beginning development for RS4, Insiders shouldn’t expect to see a lot of big changes or new features just yet,” Microsoft wrote in today’s announcement. But, that doesn’t mean there’s nothing to be excited about. Here’s all that’s new in Windows 10 Redstone 4 Preview Build 17017. For general bug fixes, known issues (there are quite a few! ), and more information, head over to the official announcement. #WindowsInsiders trying to download 17017: we're seeing reports of "update being prepared" coming in. Teams are actively investigating! The company has promised to deliver a fix within next few hours. “In the next 4-6 hours, the updates should become available for those who have been hitting these errors,” it said. Stay tuned here for more details.